It looks like HTC is looking to put out another affordable Android smartphone with the new Desire 200 accompanying the Desire 600. 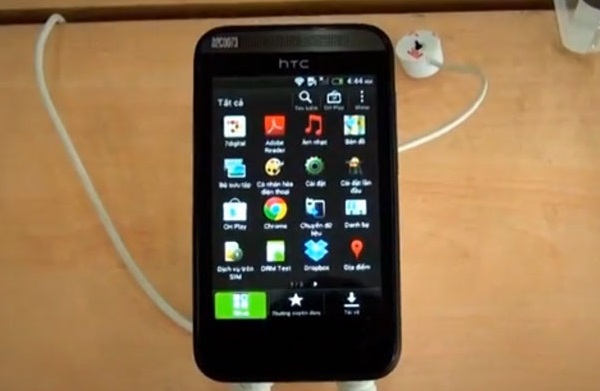 The Desire 200 has a 3.5 inch 320×480 display, a 5 megapixel camera, Android 4.0, and a 1GHz processor. It also has the cool HTC Sense UI. The Desire 200 also comes with 4GB storage and can use 32GB using a microSD. It’ll hit Asia first and could easily make its way to the west.